I’ll hike to the point where the Overmountain Victory Trail meets the Blue Ridge Parkway. Today, I plan to activate both the Blue Ridge Parkway (PK01) and Overmountain Victory National Historic Trail (TR10) two-fer for the National Parks on the Air (NPOTA). 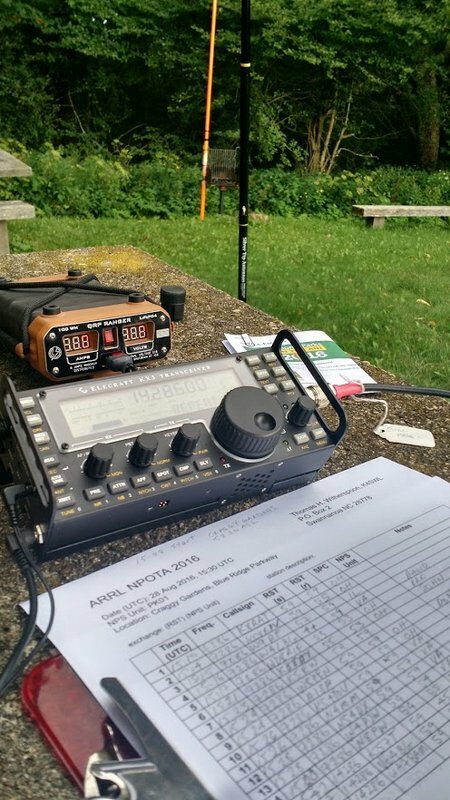 I should go on the air sometime between 16:00-17:00 UTC (12:00-13:00 EDT), weather permitting. 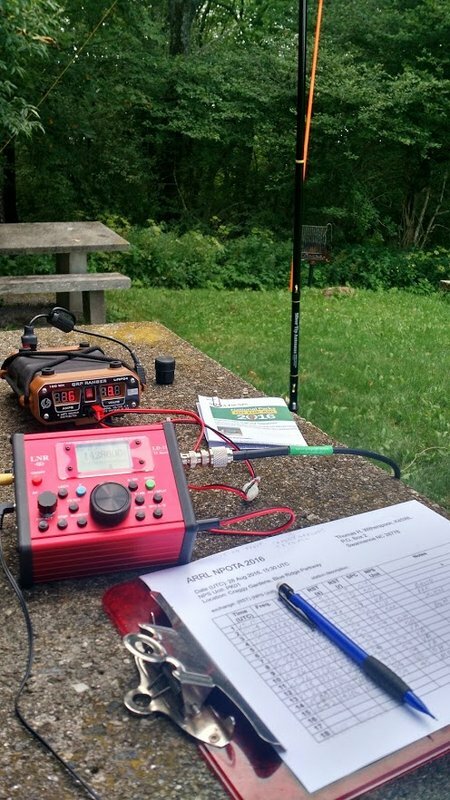 I’ll plan to start on the 20 meter band (14286 kHz) then move to the 40 meter band (7286 kHz). 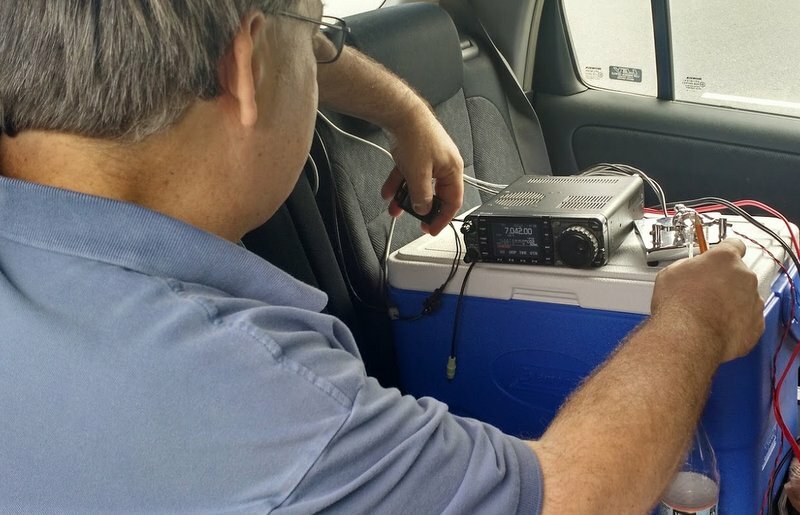 If I can’t operate on those frequencies, I’ll move to something clear +/- 6 kHz or so. 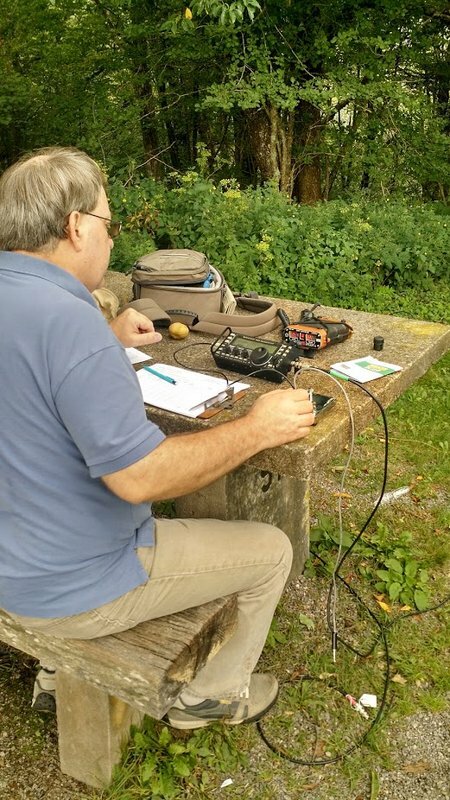 I’ll be operating SSB, using the Elecraft KX2 transceiver and EFT Trail friendly antenna combo once again. 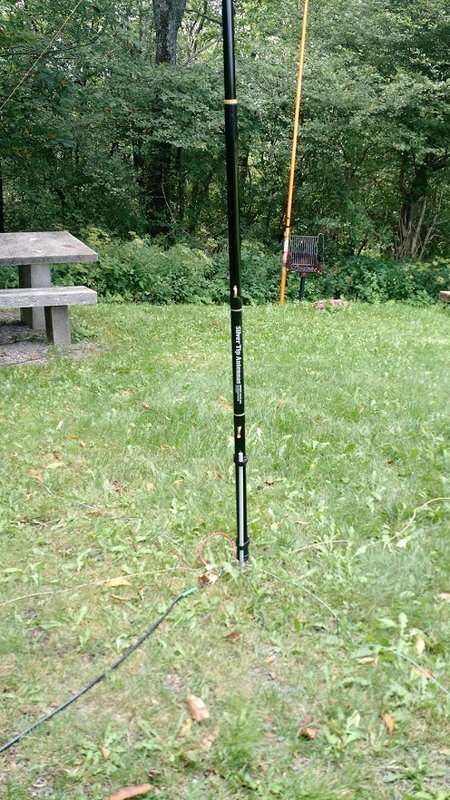 Since I’m hiking to my operating site, this pair will offer the lightest multi-band option. Side note: yesterday, I picked up an REI Trail Stool to replace my foldable camping chair. The camping chair is fantastic if you don’t have to lug it very far, but on long hikes it becomes heavy and cumbersome. This stool will get me off the ground and hopefully allow me to operate with the clipboard and transceiver on my lap. The REI Trail Stool weighs next to nothing. If you’re an SWL and hear me (K4SWL) on the air, please comment! 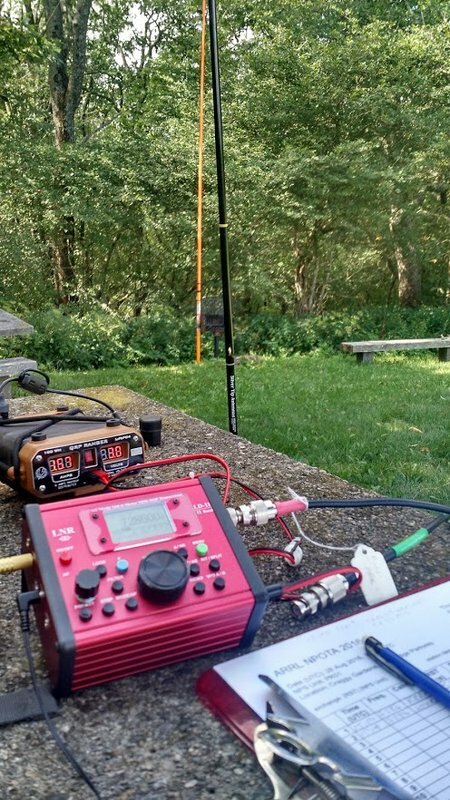 Note that I’ll be transmitting a max of 10 watts–so pretty much “flea power.” Still, in the past, I’ve worked all corners of North America and into Europe with this same transceiver/antenna combo. Propagation conditions are pretty favorable today as well. I just hope we have no pop-up thunderstorms–I’ll most likely be near a ridge line and can’t take any chances. 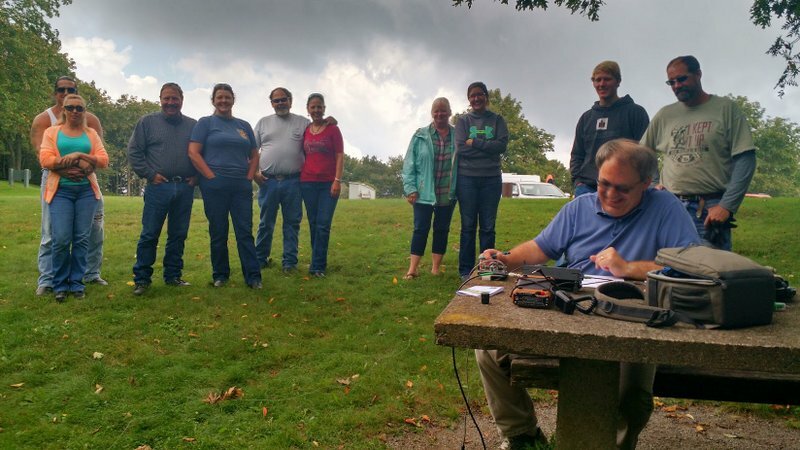 If you’re a ham radio operator, I hope to log you for this activation! 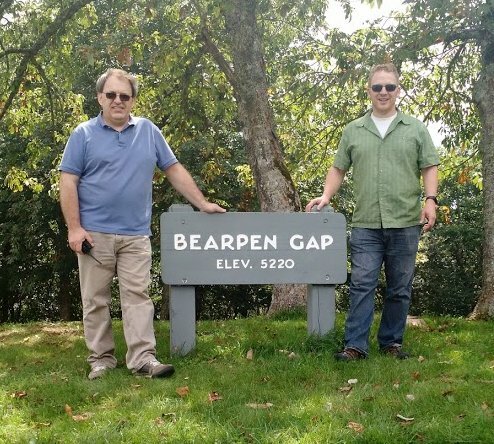 This entry was posted in Ham Radio, News, QRP, Shortwave Radio and tagged Blue Ridge Parkway, EFT Trail-Friendly Antenna, Elecraft, Elecraft KX2, KX2, National Parks On The Air, NPOTA, Overmountain Victory Trail, QRP on September 17, 2016 by Thomas.